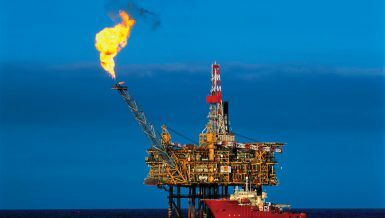 The Ministry of Petroleum’s dues to foreign oil and gas companies, cooperating with the Egyptian General Petroleum Corporation (EGPC), increased to reach about $3.6bn, compared to $3.5bn at the end of fiscal year (FY) 2015/2016. A senior source in the Ministry of Petroleum told Daily News Egypt that the ministry is to repay part of the dues to foreign partners before the end of 2016, if the Ministry of Finance and the Central Bank of Egypt (CBE) provide US dollar liquidity. The source explained that Egypt’s unstable economic conditions have prevented the government from repaying dues to foreign partners since August 2015. 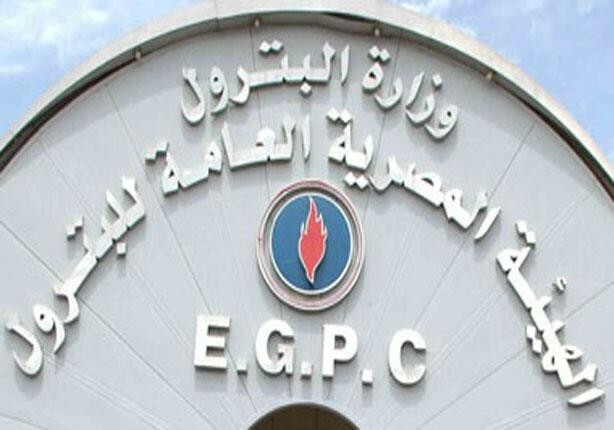 In August 2015, EGPC paid dues of about $600m to foreign partners in Egyptian pounds. These dues were distributed on all foreign companies, with plans to pay off another batch to motivate foreign partners to pump more investments. The target of the Ministry of Petroleum was to reduce its dues to less than $2.5bn by the end of 2015, and to repay its full dues by the end of 2016. 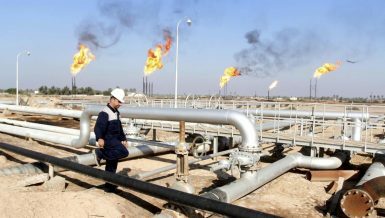 The source pointed out that the share of foreign companies in oil and natural gas fell to $650m a month during the current FY, compared to $880m in the previous FY. 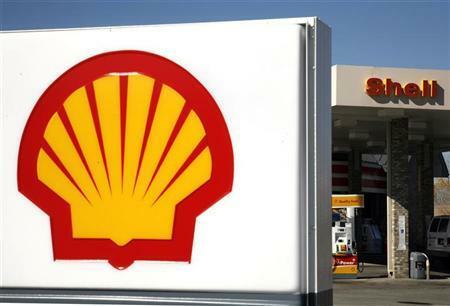 The share of foreign companies in crude oil fell to $380m per month, compared to $600m during the last FY, as a result of the continuing decline in Brent oil price in global markets. 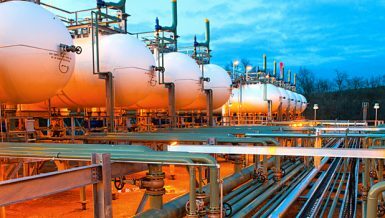 The source added that the partner’s share in gas reached $270m per month, compared to $280m during the last FY. The domestic consumption of gasoline reaches 6.1m tonnes per year. Gasoline 80 acquires about 2.7m tonnes, gasoline 92 acquires about 2.5m tonnes, and gasoline 95 acquires about 400,000 tonnes, according to the last FY budget estimates. 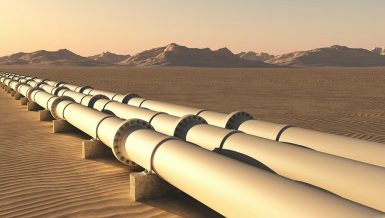 Egypt produces about 4.39bn cubic feet of gas per day. The production is directed to the domestic market.